We all know that Youtube is world's most popular video sharing website along with a great alexa rank. Over 3 billion videos watched every single day on Youtube. Every internet user knows what is Youtube due to it's popularity, when we want to produce a useful guide or trying to promote any product or services on our blog or website then Youtube is the first name which comes in our mind. One of the methods that help increase conversion on your squeeze and sales pages is to have your videos immediately start playing or be set to autoplay. 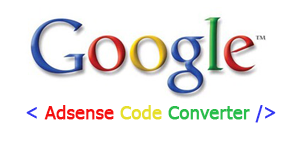 This specific internet marketing conversion tip is targeted on autoplaying Youtube videos. The reason you may want to have your Youtube video autoplay for your prospects or customers so they don't have to click on the actual play button. 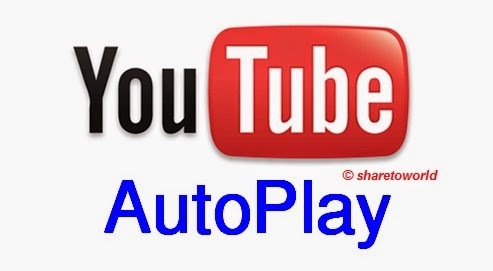 This content will show how to make autoplay youtube video in blogger.